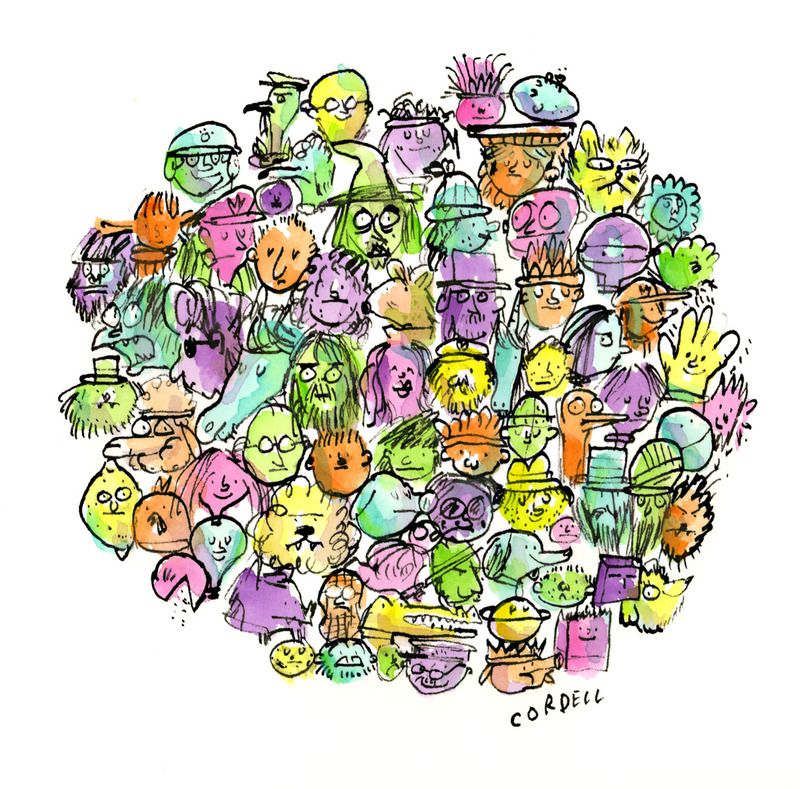 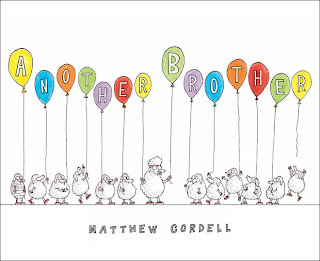 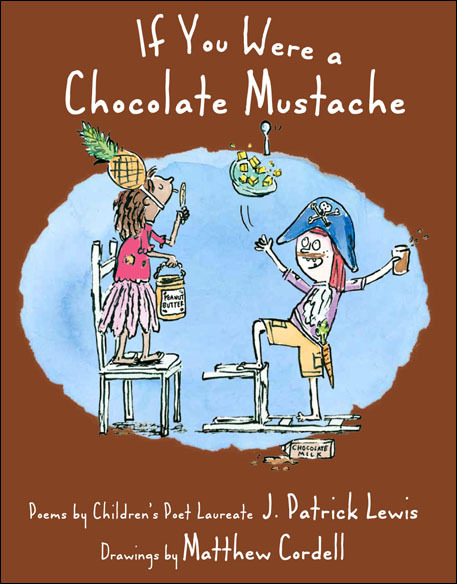 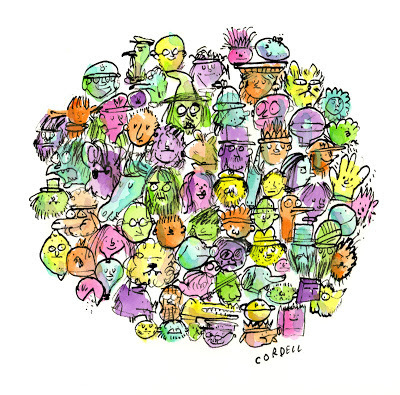 Matthew Cordell is an author illustrated who grew up in South Carolina and now lives in a suburb of Chicago. 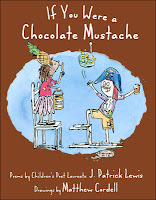 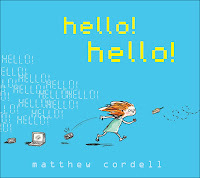 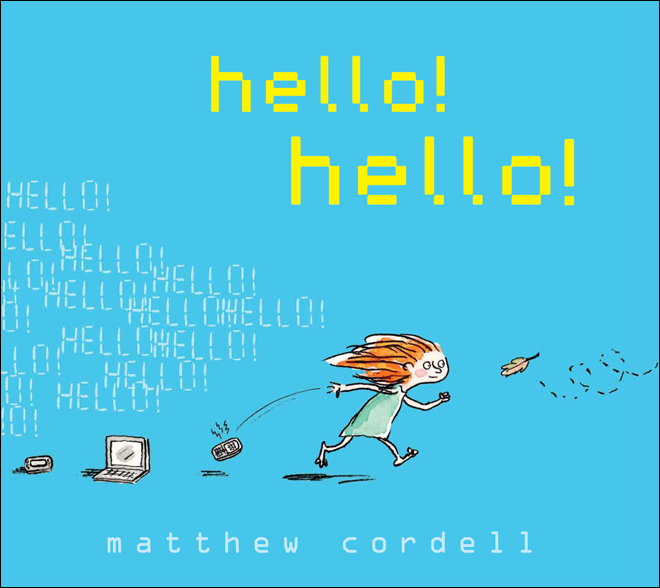 Matthew's latest book "Hello, Hello" received a starred review from Publishers Weekly and Kirkus. 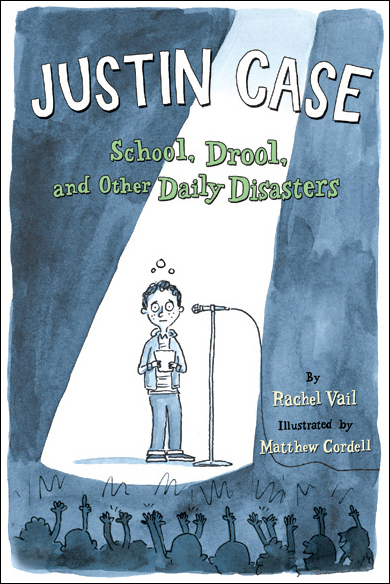 He is also the illustrator of the "Justin Case" series. 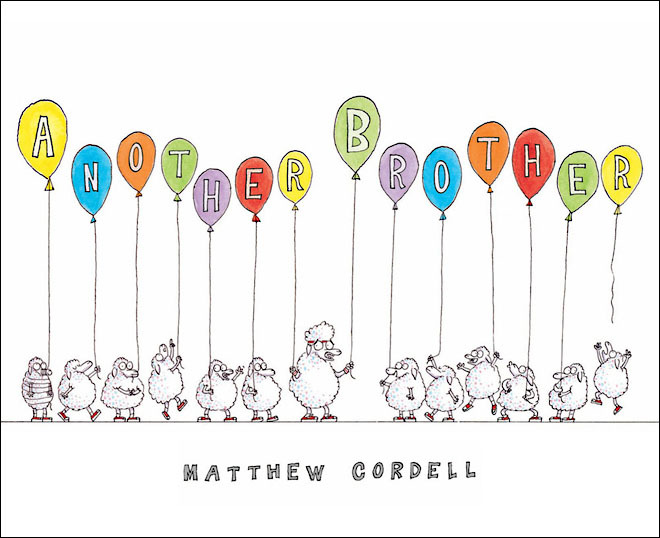 Learn more about Matthew on his website.